We propose a shape descriptor for 3D ear impressions, derived from a comprehensive set of anatomical features. Motivated by hearing aid (HA) manufacturing, the selection of the anatomical features is carried out according to their uniqueness and importance in HA design. This leads to a canonical ear signature that is highly distinctive and potentially well suited for classification. First, the anatomical features are characterized into generic topological and geometric features, namely concavities, elbows, ridges, peaks, and bumps on the surface of the ear. Fast and robust algorithms are then developed for their detection. 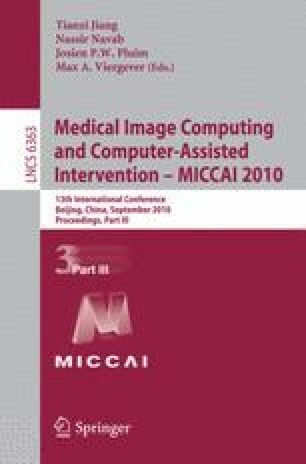 This indirect approach ensures the generality of the algorithms with potential applications in biomedicine, biometrics, and reverse engineering.